Christopher Paul Byrne, the founder and managing director of Lumiere Wealth Ltd, a Jersey advisory firm, has been arrested “in connection with” ongoing investigations into the firm and its ties to Guernsey-registered Providence funds. In a statement on its website, the Jersey Financial Services Commission said it was “aware of the arrest on Friday 7 October, 2016 of Mr Christopher Paul Byrne in connection with the current investigation regarding Lumiere Wealth Ltd, and in this respect has been working closely with the Joint Financial Crimes Unit”. “The JFSC’s investigation is on-going, and so no further statement will nor can be made at this stage, although the JFSC will keep this under review in light of any future developments,” the statement added. Last week, as reported, Lumiere was officially wound up by the Jersey Royal Court. In making the winding-up application, advocate Elena Moran told the Jersey court that investors had wrongly believed that their money was being placed with Providence’s two Brazilian companies. 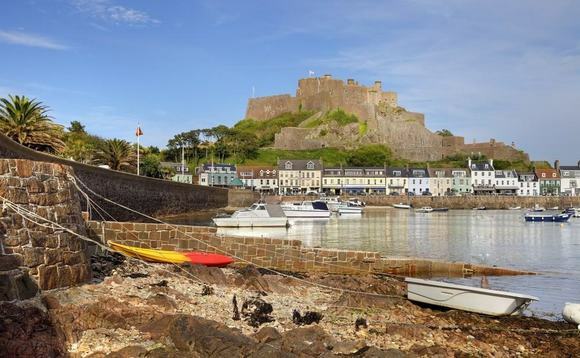 Some investors had been ‘promised’ returns of 14%, according to a report in Jersey local newspaper the Jersey Evening Post. Although the JFSC’s statement doesn’t mention it, Byrne’s arrest is thought to be in connection with an ongoing investigation into Lumiere’s role in recommending a Guernsey fund known as Providence Investment Funds PCC Ltd.
As reported here in August, Guernsey-based Brazilian debt fund Providence Investment Funds and its manager Providence Investment Management International Ltd were placed into administration, after the directors of both companies resigned. According to local press reports earlier this year, Lumiere Wealth had originally been set up in Guernsey in 2014, and moved to Jersey the following year, where it occupied offices at Castle Quay on the St Helier waterfront. An advertisement for Lumiere Wealth in 2015 notes that Byrne “worked for more than 15 years as a wealth manager at RBS International and Natwest Offshore in Jersey”. Lumiere Wealth was majority-owned by Providence Global, and its advertising featured a stylised lighthouse image as part of its logo, which was identical to that used in Providence Global’s marketing materials.